Aired on Tuesday, April 26th. 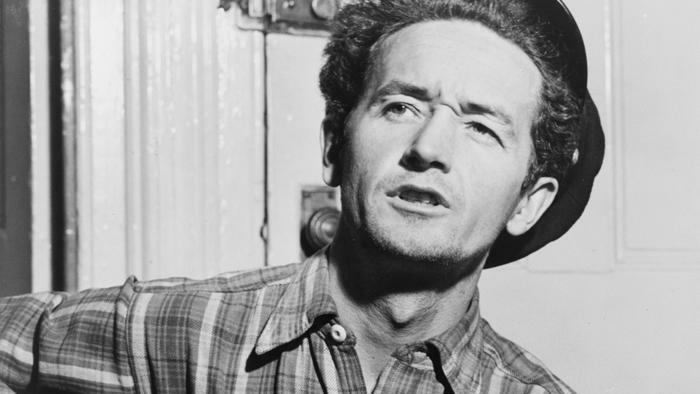 On this edition of StudioTulsa, we speak with two University of Tulsa faculty members about an exciting Woody Guthrie symposium -- entitled "Standing at the Crossroads of American Cultural Life" -- that will happen at TU's Lorton Performance Center on Saturday the 30th. Our guests are Dr. Randall Fuller, the Chapman Professor of English, and Dr. Brian Hosmer, the Barnard Associate Professor of Western American History. (More information about this day-long event, for which reservations are required, can be found at this link from the TU website.) 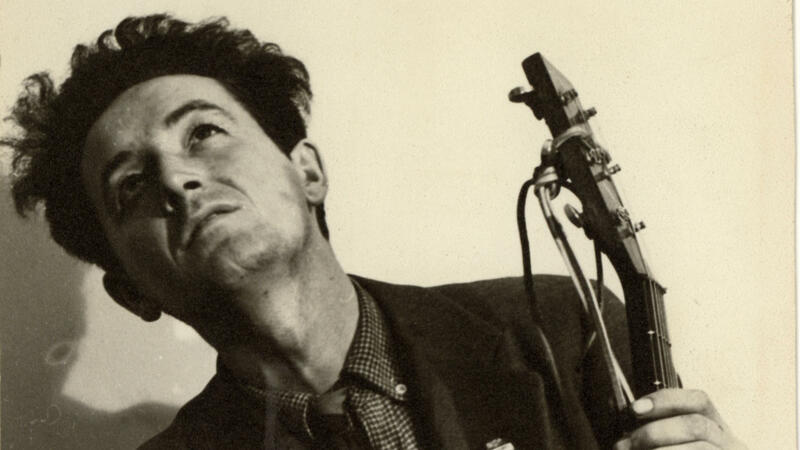 As we learn on our show today, this symposium will feature compelling presentations on, to cite just a few topics: "Finding a Modern Woody Guthrie," "Atomic Woody: Woody, Einstein, and the Impact of Twentieth Century Science," "Country Music Melodies and Their Influence on Woody Guthrie," "Our Unseen Friend: Early Radio and the Tuning In of Woody Guthrie's Performing Persona," and "In the Tradition of Woody: Ry Cooder's American Sound and Vision." 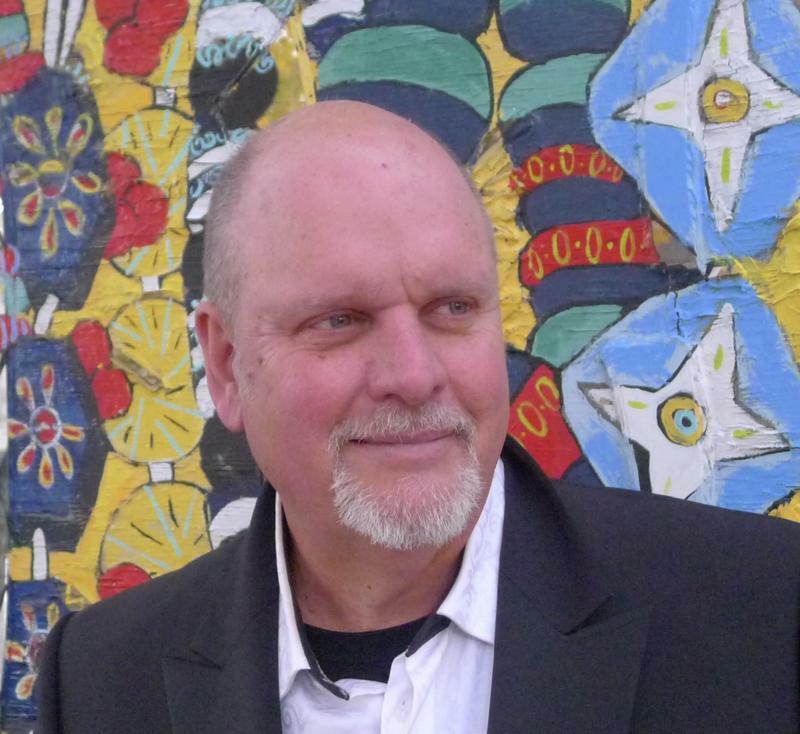 There will also be several excellent musical performances presented in Tulsa in the coming days, in connection with this symposium; more on those concerts can be found here. 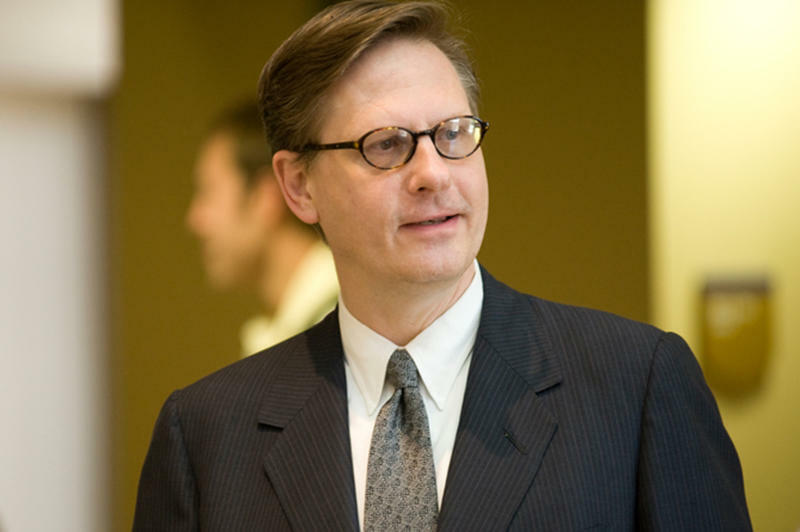 On this edition of ST, we present a fascinating discussion with Dr. Robert Spoo, the Chapman Distinguished Chair at The University of Tulsa College of Law, who has recently been awarded a Guggenheim Fellowship for 2016 by the John Simon Guggenheim Memorial Foundation. "A World after Climate Change and Culture-Shift"
"This Land Sings: Songs of Wandering, Love, & Protest Inspired by the Life & Times of Woody Guthrie"
On this edition of ST, we present an interesting chat with the noted American composer and conductor Michael Daugherty, whose musical works seem to delight in the wide range of American pop culture; he's thus created classical/pop crossover compositions inspired by (to name but a few) Jackie O, Elvis, and Superman. Airs Sunday night July 1 at 9pm on KWGS 89.5-1. 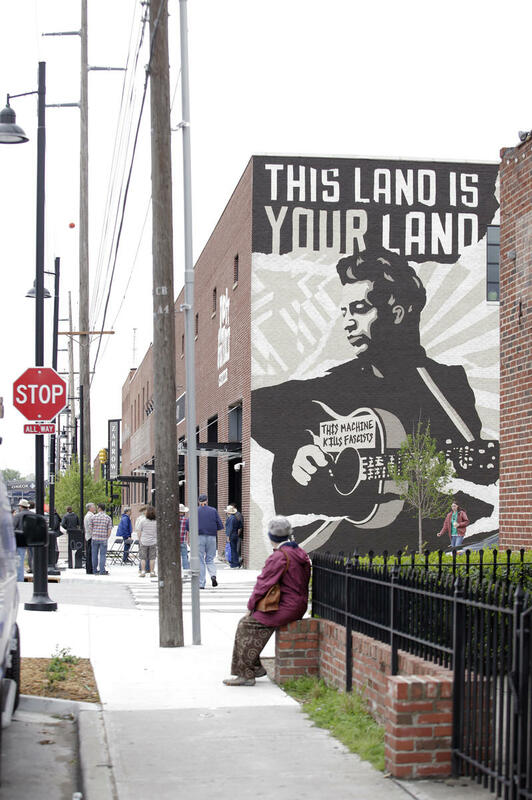 Bob Wills and Woody Guthrie: Two Oklahoma Music Icons . . . Who Never Met --- But What If They Had? 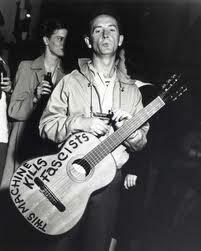 Woody Guthrie's relationship with his home state has always been complicated. 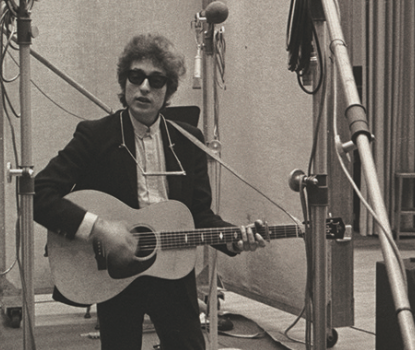 The singer-songwriter left Oklahoma and traveled the nation, composing some of the best-known songs of his time and ours. 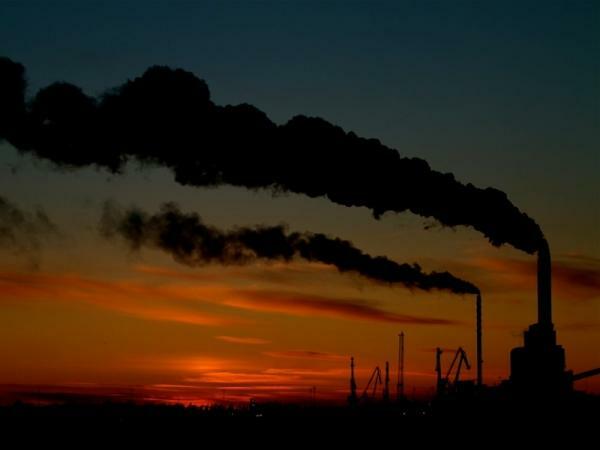 But to many in the state, his progressive political views did not fit with a strong conservative streak during the Cold War period. His reputation there is now closer to a full restoration as Oklahoma opens his archives. Today on ST, we speak with Daniel Riedemann, a contractor based in Lawrence, Kansas, who owns and operates the firm known as 19th Century Restorations. This is a company that's restored the childhood homes of Johnny Carson, Nina Simone, and others. 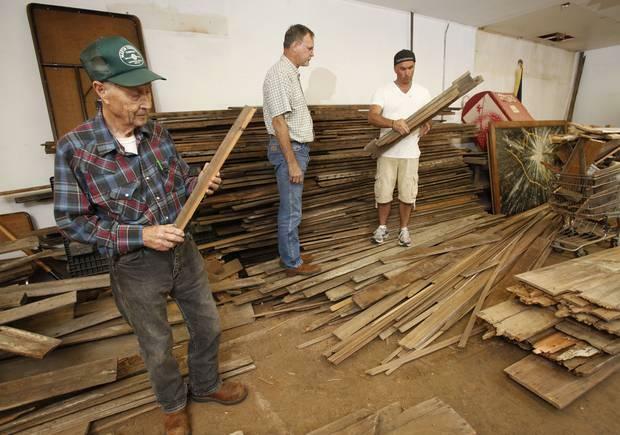 About a year ago, Riedemann initiated the non-profit Woody Guthrie Family Home Reconstruction Project, which is raising funds in order to re-build the home of Woodrow Wilson Guthrie in Okemah, Oklahoma --- using, for the most part, the original materials. 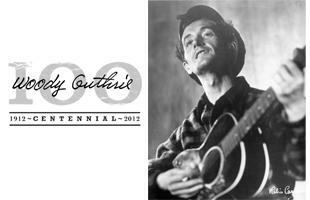 TULSA, Okla. (AP) — The Woody Guthrie Folk Festival kicks off this week in the singer-songwriter's hometown in Oklahoma. The Tulsa World reports the festival runs Wednesday through Sunday in Okemah. It features performances by Guthrie's son, Arlo Guthrie, and rising star and fellow Okemah native John Fullbright. The festival is free, except for an Arlo Guthrie concert, which organizers say will help offset costs. 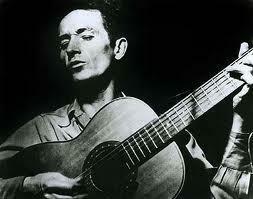 Woody Guthrie is known for the anthem, "This Land is Your Land" and his songs about the poor and downtrodden. He was born nearly 100 years ago in 1912.